The Indigenous Design Charters (Australian and International) provide best practice protocols and guidelines for design practitioners, educators and students. 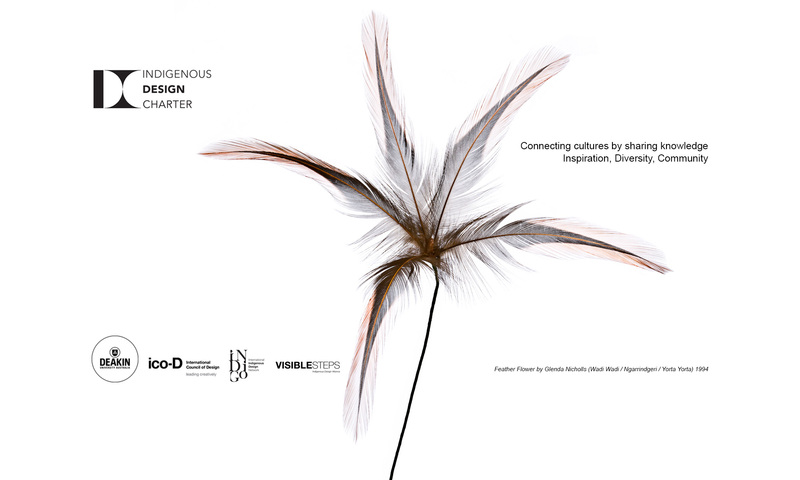 They outline 10 steps for designers and buyers of design to follow when representing Indigenous culture in their professional practice. The Charters emphasise the need for respectful exchange, open thinking, deep listening and a genuine commitment to appropriately engage with Indigenous knowledge. Australia’s first Indigenous Ambassador, Damien Miller (Gangulu), talks about DFAT’s cultural grants and his experience with Deakin University’s International Indigenous Design research project and visit to Greenland.